Social News: Facebook Photo on Sale ? In early 2012 Facebook bought Instagram, a popular photo sharing service and a competitor to Yahoo's Flickr or Google's Picasa. To take absolute control on Instagram photo, Facebook first stopped Instagram support on Twitter. In a move to make this business profitable Facebook changed the terms & condition of Instagram, which empowers the service to use its user's photo for advertisement without taking consent of user. Immediately users across the world started to copy their photo to Copygram, an Instagram backup application and close their account. Due to havoc criticism Instagram backed out from this decision and co-founder Kevin Systrom posted an open explanation. But this movement backed by Facebook raised another serious question. Are the millions of photo uploaded on Facebook by users across the globe safe ? 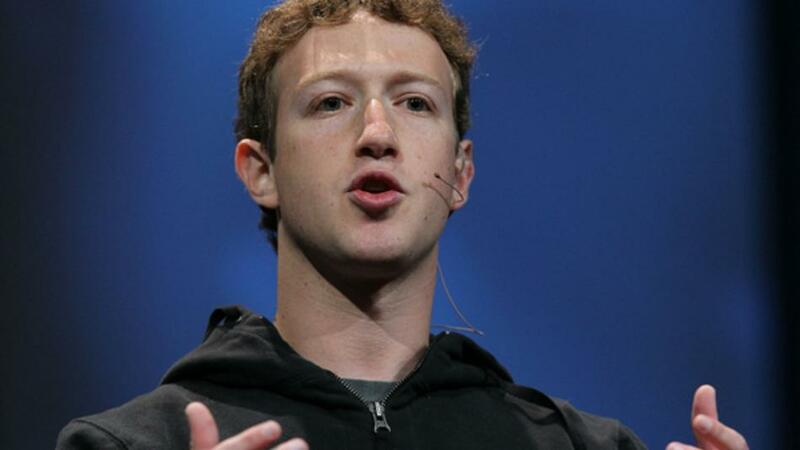 What is the plan of Facebook, the third largest country after China and India, with its citizen ?